The user can also report about the dubious apps. 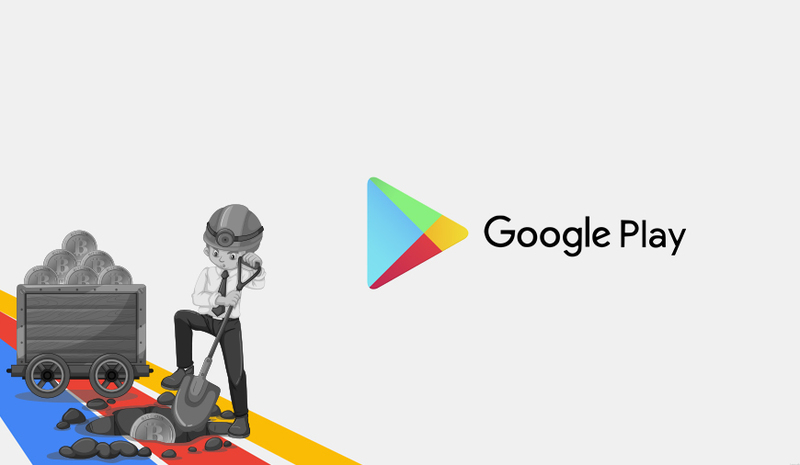 In a bid to make its platform free from any baleful prospect, Google has banned apps from Play Store that includes cryptocurrency mining, disruptive ads, firearms, copied content, and a few more. The announcement came through the ‘Developer Policy Centre’ page. The Developer Program Policies, along with the Developer Distribution Agreement, ensure the authenticity and credibility of apps on the store. Then the one that deals with firearms and related accessories will also be chucked, “We don't allow apps that facilitate the sale of explosives, firearms, ammunition, or certain firearms accessories.” It is similar to what YouTube adopted sometime back. Restricted accessories include those that enable a firearm to simulate automatic fire or convert a firearm to automatic fire (e.g., bump stocks, Gatling triggers, drop-in auto sears, conversion kits), and magazines or belts carrying more than 30 rounds. Google is pulling back its calorie meter feature from Google Maps after user criticized it. The feature was added by the company to count calories user burn while walking down a route. It turns out the health benefited feature was not appreciated by the users and Google will call it off tonight.